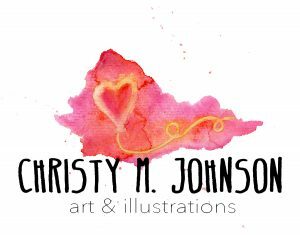 July's artist is Christy M. Johnsonopens a new window. This exhibit is what happens when you hand a paintbrush to a stay-at-home mom with a master's degree in art therapy & the presence that comes from over a decade of experience counseling families through aging, dementia care, grief & loss. See how she uses art to inspire communication, understanding, healing, hope & faith.